After the success of Dark Was The Night, Red Hot had created a modest infrastructure to oversee distribution of the profits, which is an incredibly gratifying; but also difficult process that takes a great deal of care and administration. 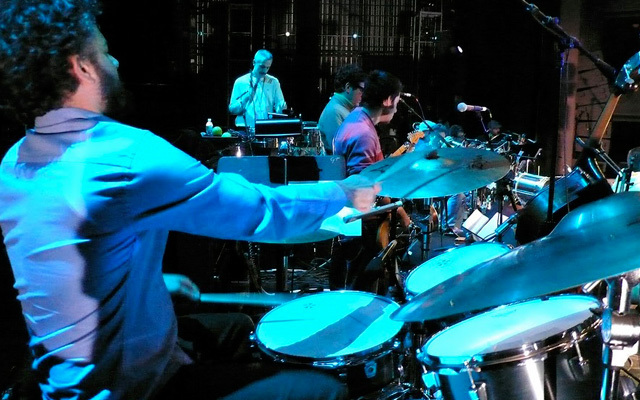 To take full advantage of having people in production, Red Hot also produced four additional new albums, follow ups to successful tributes to Brazilian and Afro-Beat music, a tribute to Arthur Russell and an instrumental album dedicated to the music of Bach. Rio2 was the first to come out. 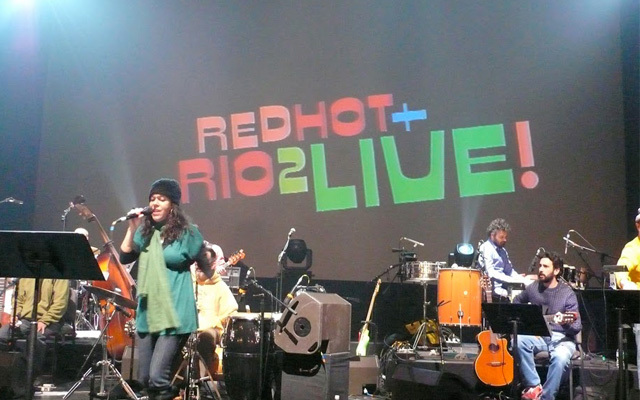 During production on Dark Was The Night, many artists discussed their love for Red Hot + Rio and Brazilian music in general. 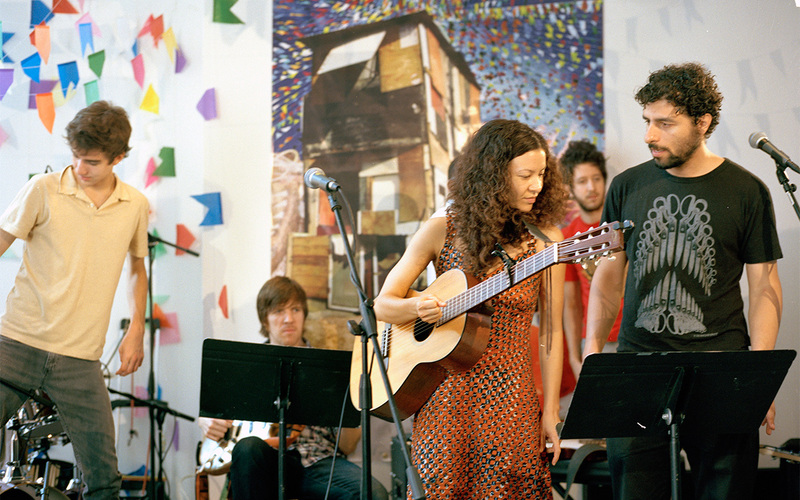 For example, Zach Condon from Beirut, wanted to cover a Caetano Veloso song. This led to an exploration of the music that came from Brazil after Bossa Nova, often called Tropicalia led by Jorge Ben, Veloso, Gilberto Gil, Os Mutantes and others. The album gave Red Hot the privilege of working with some of those legendary artists including Tom Ze, Os Mutantes, Rita Lee and Marcos Valle. 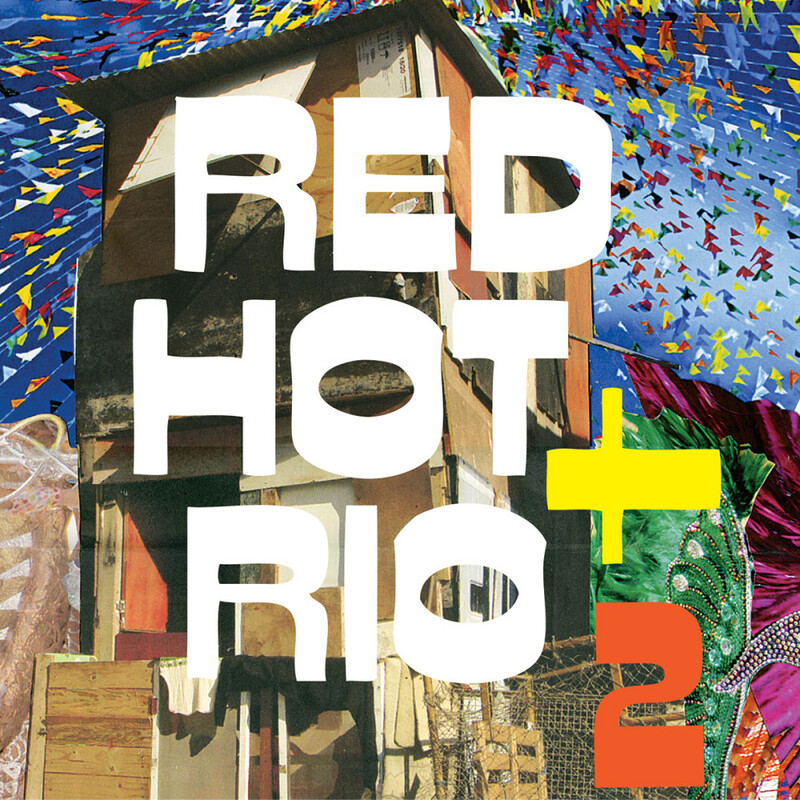 Red Hot + Rio 2 Live! 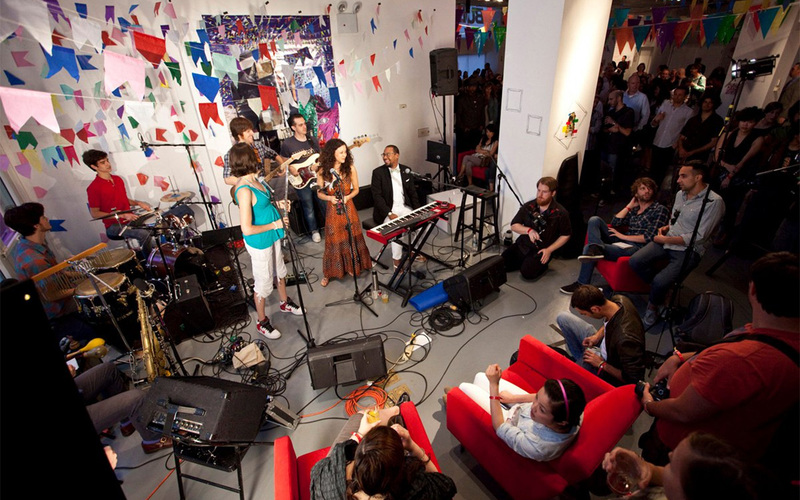 Rio2 was also embodied in a live event as part of BAM’s Next Wave festival, part of a series of several such live shows produced by Paul Heck with Andres Levin and other music collaborators. Those events included tributes to Afro-Beat, New Orlean and Cuba.. In 2011, Red Hot held a private loft concert that happened mainly to create promo videos for the CD’s release. The artists who played this one were: Jose Jonzalez, Om’mas Keith and Mia Doi Todd. They were all backed by a house band consisting of Stuart Bogie, Luke O’Malley, Miles Arntzen, Adam Weinger, David Ellenbogan, Mike Loren Lavalle and Chelsea Baratz. The fact that nearly all of the songs are in Portuguese obscures their serious lyrical subject matter to non-speakers, but anyone conversant in the past 15 years of alt-rock will certainly recognize the genre’s breezy musical style (from releases by Beck, Byrne and many others) as well as many of the tracks. The first Red Hot + Rio, from 1996, reimagined bossa nova; this one jumps off the politicized, avant-rock Tropicália movement of the Sixties and Seventies.